have you update ur youtube ? 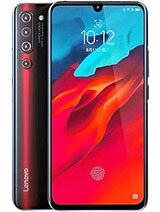 polimer 3000 in s930 = is it long battery life ? Hi....Does 1g Ram enough or not? 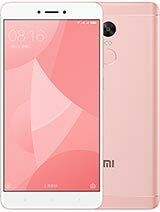 Anyone regret buying this phone? Why? 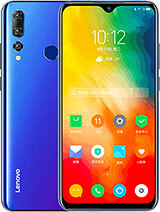 Is the phone (lenovo s930) worth buying ?? 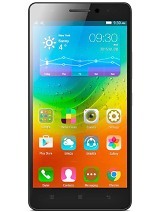 or is there any smartphone parallel to it in India ?? 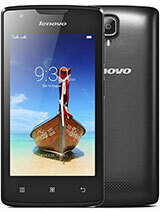 AnonD-241298, 24 Mar 2014your fon is AP set..but you can flash International rom that being use on original LENOVO set.... morehow to flash to ROW rom?? veen, 03 May 2014Hye i just bought lenovo s930 ap set.. I cnt instal facebook from the playstore.. The app can ... moreI also got S930, I can instal Facebook without any problem. It does work with S930. Normally, the apps will be downloaded and installed automatically, if not, you may delete the apps first and download again. Problem still exists, ask for repair! veen, 03 May 2014Hye i just bought lenovo s930 ap set.. I cnt instal facebook from the playstore.. The app can ... moreI also buy this handphone yesterday but all app such as whatsapp facebook tweeter etc already on handphone. And yes all out of dated. But then I update all and now I can use all that apps normally. Same goes to u I buy ap set.. The problem I face is chinese words. I don't know how to remove it. Hai. Anyone know how to remove chinese words on lenovo S930 AP Set? 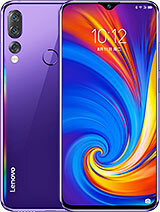 AnonD-259508, 01 May 2014I Bought a Lenovo S930. I installed whatsapp. but I am not able to get my mobile number verifi... moreDid u get the solution ...i am facing exactly same situation. AnonD-253084, 03 May 2014So u just don't kill those chatting apps, it won't cause lag although have only 1gb ramBut what if I open apps like clock widget and weather or gokeyboard and when I kill it stops permanently.. Have to reboot in order for it to running in the background automatically again.. What is the problem and solution for this? Recently bought this phone.. But I'm having trouble with apps not running in background when I clear the RAM.. For example when whatsapp is cleared it permanently stop receiving msgs and notifications, I have to open it again in order to receive notifications of new msg..
hackerz, 02 May 2014The problem is the ROM...U can flash the ROM with official ROM same as ori set lor... No need ... moreHow to flash the ROM sir? AnonD-259456, 01 May 2014me too confused what should i choose to buy? between s930 or s820? my budget is about 2million... moreS930 is better, it's very good. 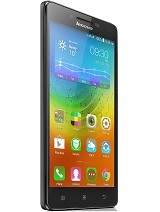 I Bought a Lenovo S930. I installed whatsapp. but I am not able to get my mobile number verified. All the time it says "check your internet connection. Restart the phone". Why is that so.? Please help.! !